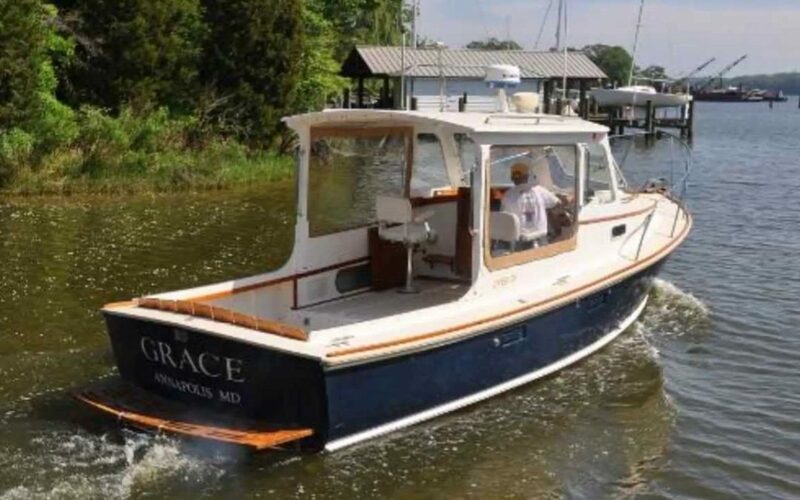 Grace – This name reflects the elegant and tranquil qualities of the boat, oftentimes owned by someone seeking peace through time spent on the water. 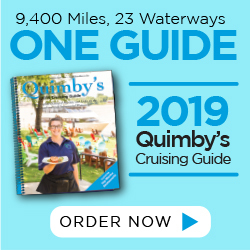 Therapy – Capitalizing on all the joys that boating has to offer, this name takes into account the healing nature that boating provides its owner. Serenity – Born out of the “hippie era,” this name illustrates peacefulness in both the boat and the owner. Simply explained, this boater is completely untroubled while out on the water. Perseverance – A relentless vehicle that never stops exploring, this boat likely has more than 10 years on it – with a few dents and scratches – but also holds countless memories of good times. Rum Runner – A party boat by nature, this vessel often hosts big personalities and guarantees a good time with laughs galore. Knot on Call – The moment a boater steps onto this boat, his or her responsibilities are left at the dock. The owner enjoys and encourages leaving worries behind and becomes fully immersed in the boating experience.